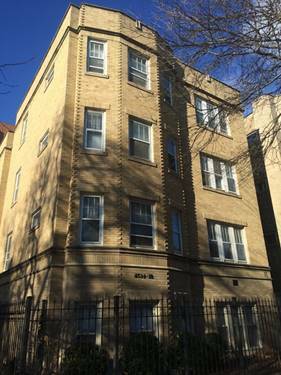 Clean 2bed/1bath apartment on first floor in the heart of Lincoln Square. Newer carpet throughout. Pet friendly 50lb max weight and no more then 2 pets. $25 per month pet rent for each pet. 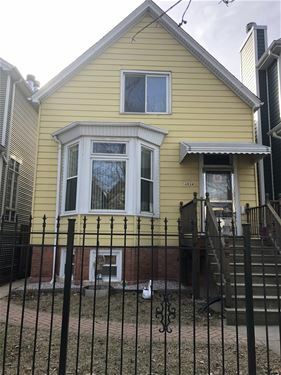 Rent includes heat, gas, water, and FREE laundry in basement. 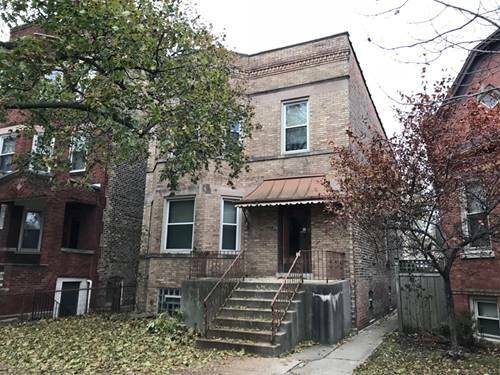 Walk to the El (Western Brown Line) or Ravenswood Metra stop. Also, all the great cafes and shop of Lincoln Square right at your door step. A must see! $55 application fee for anyone over the age of 18. Good income, credit, and clean background a must! 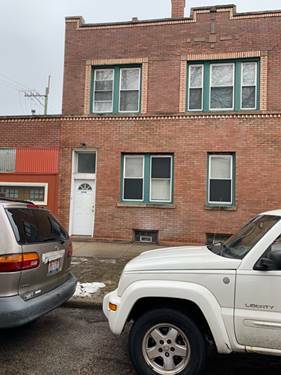 For more information about 2231 W Eastwood Apt 1, Chicago, IL 60625 contact Urban Real Estate.